Chevrolet has released the latest version of its Realtree Silverado, focused on outdoorsmen fond of both the Chevy and Realtree brands. This marks the return of the Realtree Edition on the 2016 Silverado, updated with a new front grille, headlights, and rear taillights. The Realtree and Chevy relationship date back the better part of a decade, both coming together to create limited edition models for targeted customers who enjoy hunting, fishing, or any number of outdoor activities. 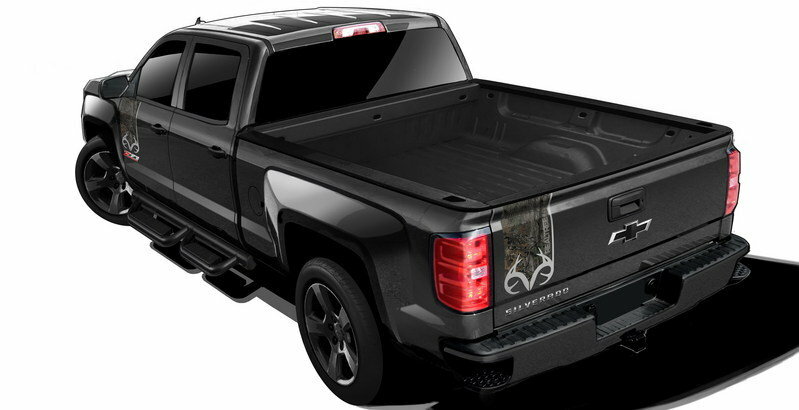 The Realtree Edition package is only offered on the 2016 Silverado LTZ with the Z71 Off-Road package, ensuring customers come away with capabilities that match the camo graphics. The LTZ trim package is the second highest trim level offered on the Silverado, meaning all the bells and whistles come standard, including heated and cooled seats up front with leather on all positions; dual zone climate controls; MyLink infotainment software on the eight-inch touchscreen; LED fog lights, daytime running lights, and taillights; and projector beam headlights, among other things. 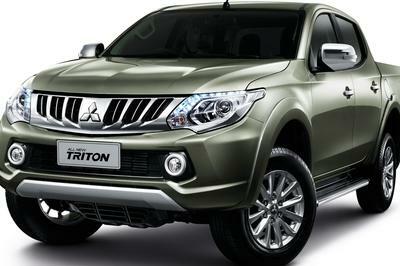 The truck also comes standard with the 5.3-liter EcoTec3 V-8 and eight-speed automatic transmission. The Z71 package also brings 4WD, Rancho shock absorbers, a full skid plate package, Hill Decent Control, and the Eaton G80 automatic locking rear differential. Of course, there’s more to the Silverado Realtree Edition than just the standard LTZ Z71 stuff, so keep reading for the full list of Realtree upgrades. Continue reading to learn more about the Chevrolet Silverado Realtree Edition. One look at the outside and it’s easy to see what the Realtree Edition is all about. Obviously camouflage is the big deal here, since Realtree is one of the leading camo companies. Realtree graphics are added to the hood, front doors, and tailgate. The Realtree antler logo leads each graphic with camouflage striping behind it. 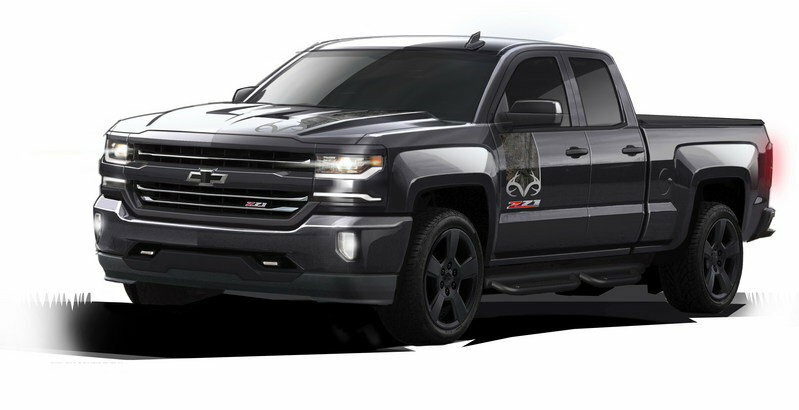 Though Chevy didn’t release any actual photos of the Silverado Realtree Edition, these renderings show a large Z71 logo on the front doors, just below the Realtree logo. Additionally, the Silverado gets blacked-out trim work, black bow ties, off-road assist steps, and black 20-inch wheels wrapped in all-terrain tires. There’s no word on whether Chevy will offer different color choices on the Realtree Edition Silverado, but it’s likely. On the inside, the Silverado Realtree Edition features the Realtree logo embroidered on the front-seat headrests. Again, Chevy doesn’t specify, but it does say other interior attributes carry the Realtree camo logo and graphics. Think camo floor mats, and you’ll probably be right. All told, the 2016 Chevrolet Silverado Realtree Edition is an interesting limited edition truck for outdoor enthusiasts that appreciate the Realtree brand. 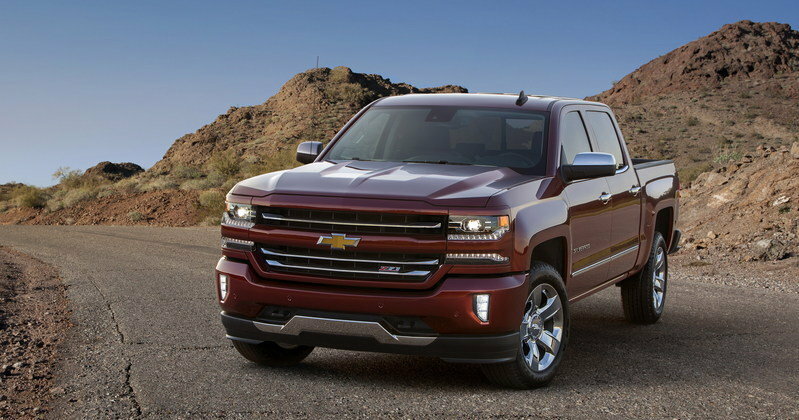 Chevy will announce pricing closer to the truck’s on-sale date in the Spring of 2016. The 2016 Chevy Silverado has been given a mild refresh for the 2016 model year, focused mostly on the front clip and rear taillights. 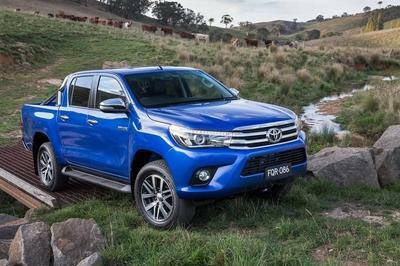 Behind the updated grille and LED lighting features is basically a carry-over truck that first debuted for the 2014 model year. Nothing significant has changed. That’s certainly not a complaint, however, as the Silverado offers three fantastic engine options, all three having variable valve timing, direct fuel injection, and active fuel management. 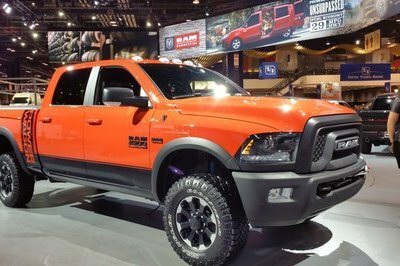 The engines include the 4.3-liter V-6, the 5.3-liter V-8, and the 6.2-liter V-8. 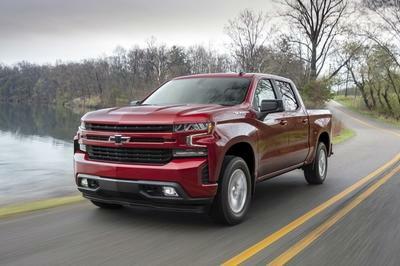 Chevy is also phasing in the eight-speed automatic transmission into the Silverado line, starting in 2015 with the 6.2-liter V-8. For 2016, the eight-speed is spreading to the 5.3-liter V-8. Chevy offers a wide range of cab, bed, engine, and trim options with the Silverado, ranging from the regular cab, long box to the crew cab, standard box, and from the WT (Work Truck) trim up to the range-topping High Country trim. Prices vary just as wildly, ranging from $28,090 up to nearly $60,000. 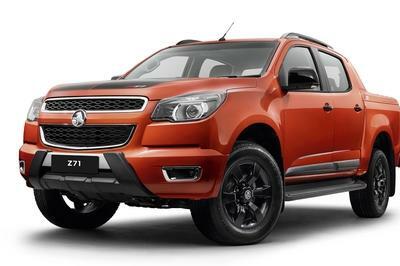 Also included is the legendary Z71 off-road package featuring Rancho monotube shocks, Hill Decent Control, an underbody shield and the G80 auto locking rear differential.